We know how essential your stove is to you and your family. That’s why here at Edgeworth Appliance, we offer same-day repair services so you can get back to your daily routine as soon as possible. Is there a strange smell coming from your stove? Do you have a stove light that won’t seem to turn off? Is your oven not baking or self-cleaning? It may be any number of problems from a bad or sluggish igniter to a defective switch. Don’t put your problems on the back burner! Any number of problems with your stove can be hazardous to you and your family’s health. Call us at the first sign of trouble. We guarantee all our work, and if it’s new parts you need, we offer twice the warranty manufacturers do. 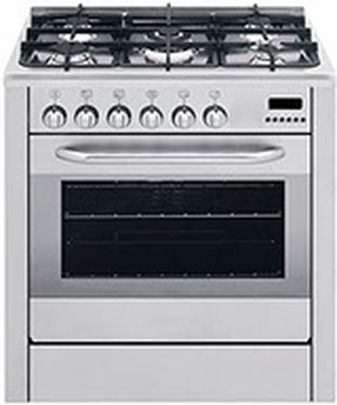 Edgeworth Appliance services virtually all major brands of stoves and ranges, including but not limited to Whirlpool, GE, Kenmore, Amana, White-Westinghouse, Maytag and more!